Warframe just released a teaser for its mind-bending new chapter, The Sacrifice. The cinematic storyline follows The Second Dream and The War Within in this free-to-play game. The game is a third-person shooter developed by Digital Extremes, and follows the story of the Tenno. They are not only warriors of the blade and gun and masters of the Warframe armour, but also descendants of an ancient civilization on Earth. Having been preserved in cryopods for centuries, they have now been awakened to a war, fighting against warring factions who seek to master Warframes. These advanced weapon systems have shields, fantastic mobility and supernatural abilities to future aid the Tenno’s inherent abilities. 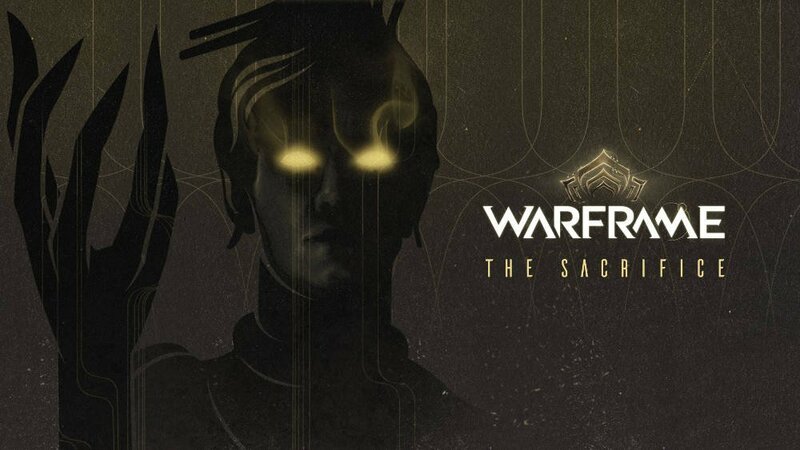 Warframe players are encouraged to prepare for The Sacrifice by playing through not only The Second Dream and The War Within, but also Chains of Harrow, and the Apostasy Prologue. Players will get to unmask the truth this month, as well as get their hands on a free gift — an Orokin Tea Set Decoration for their Orbiter, and a 3-Day Affinity Booster. This will be available on platforms like the PC, Xbox One, and PS4 with the special promotion code, “OLDFRIEND”. The Sacrifice will be coming out this month. Liked this article and want to read more like it? Check out Eric Wiess’ Digital Extremes article.